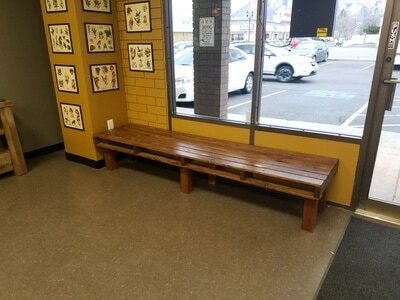 A bright and bold tattoo parlor offering a clean and friendly environment. 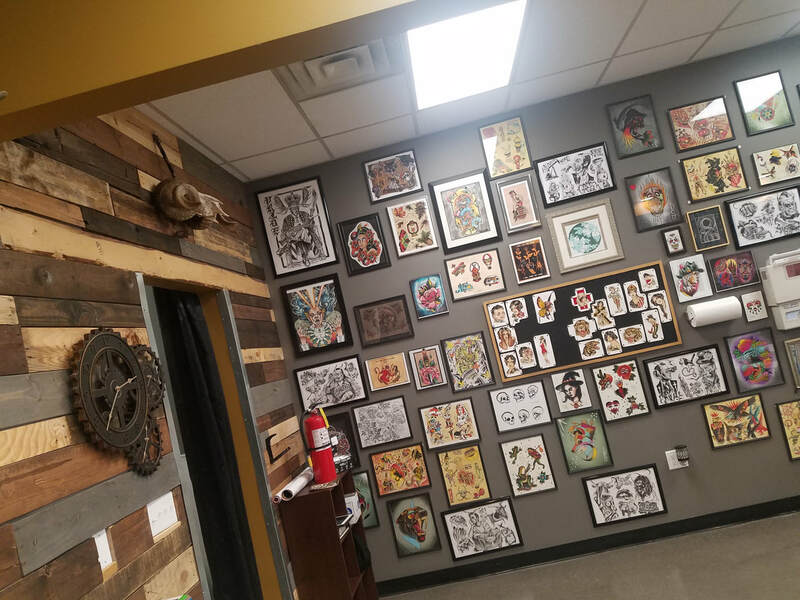 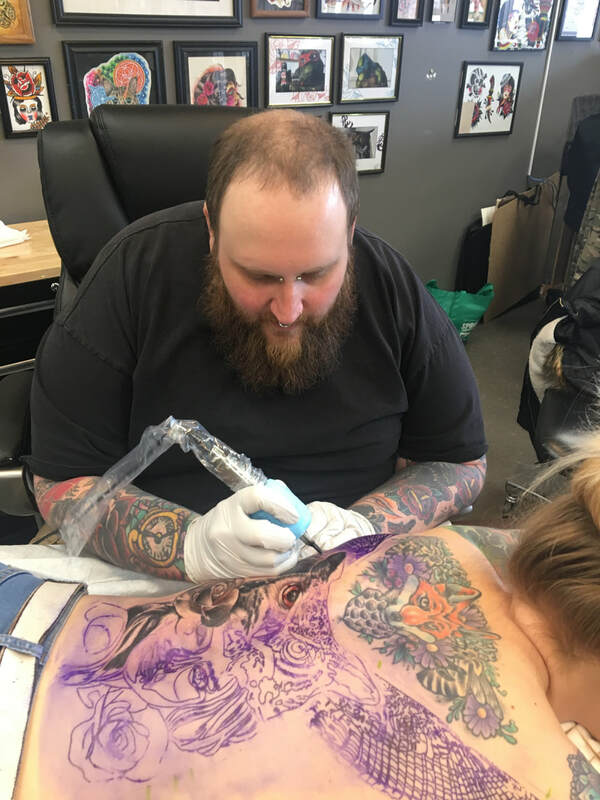 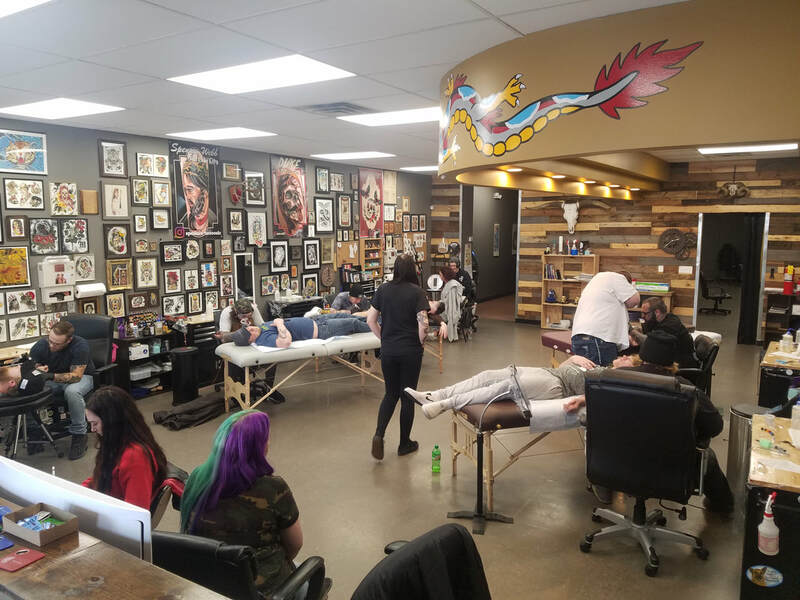 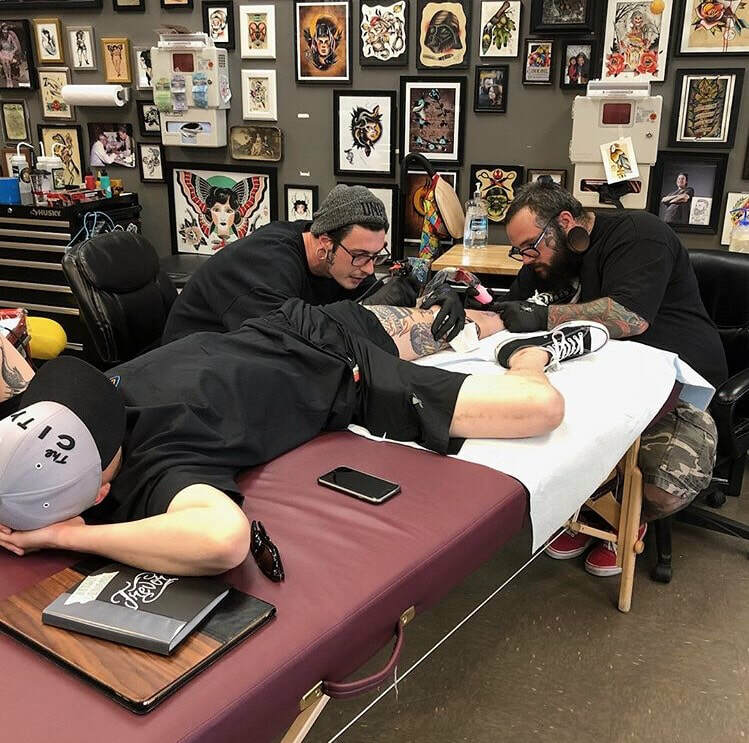 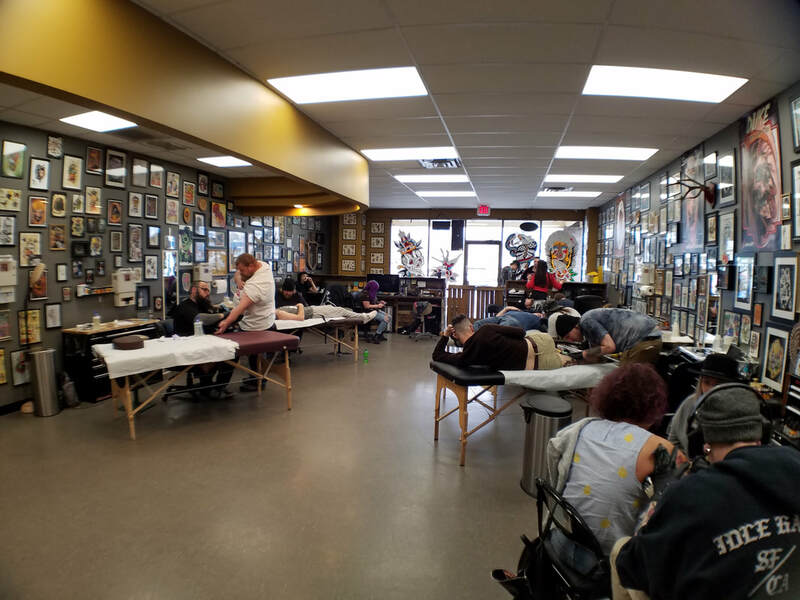 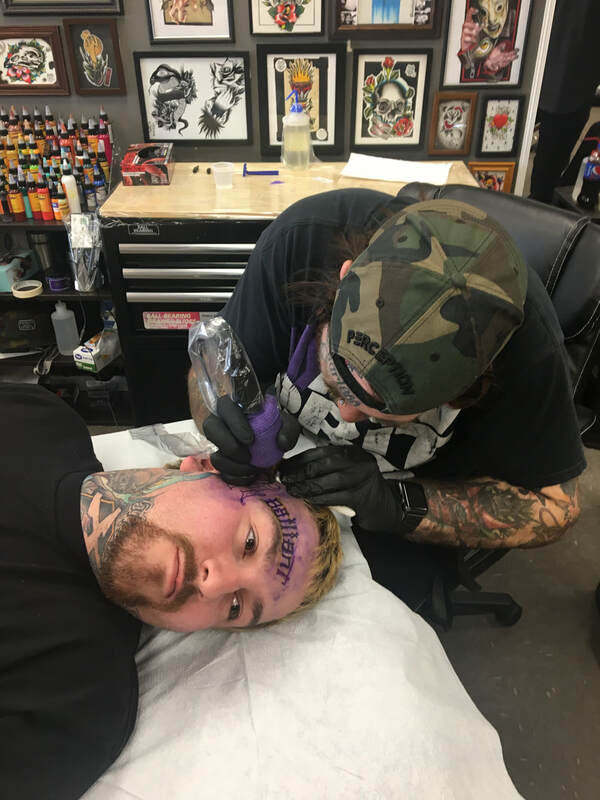 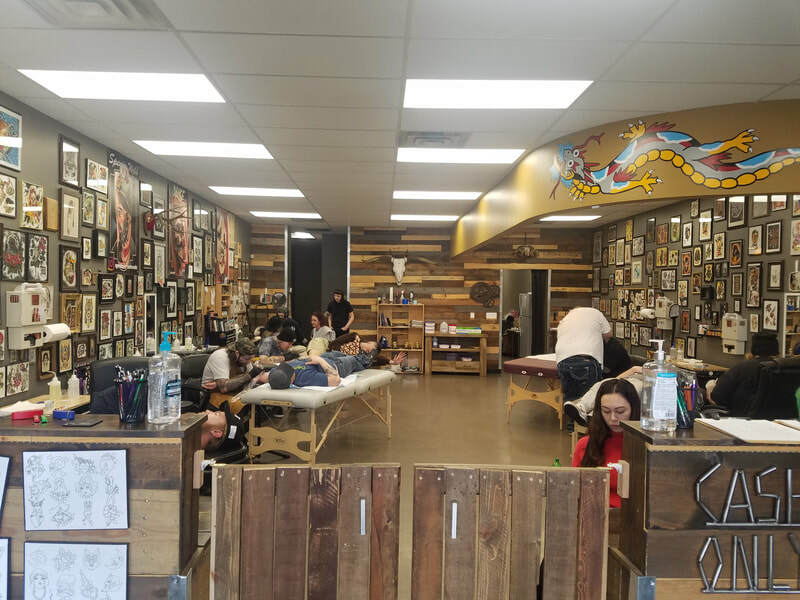 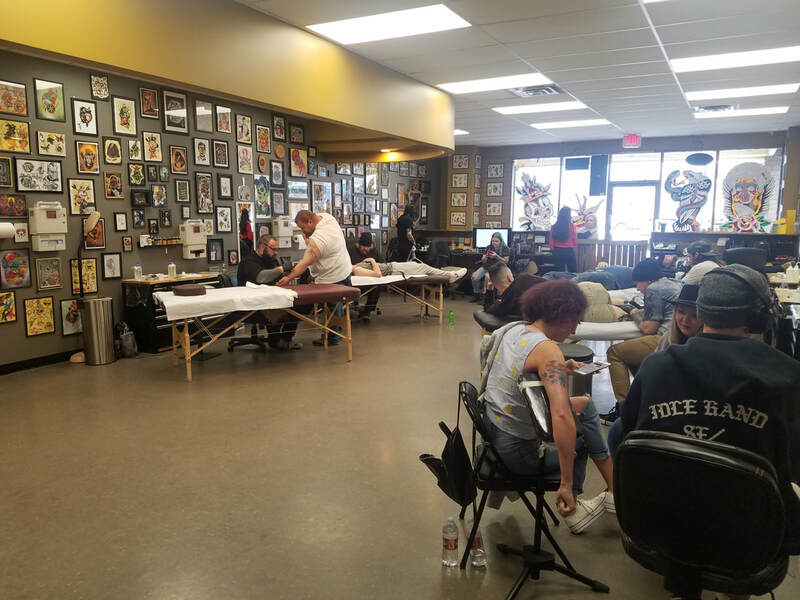 We have five tattoo artists who specialize in various styles to include American Traditional, Neo-Traditional, Watercolor, and Realism style tattoos, but our AWARD WINNING Artists can transform any piece of art for your custom tattoo. 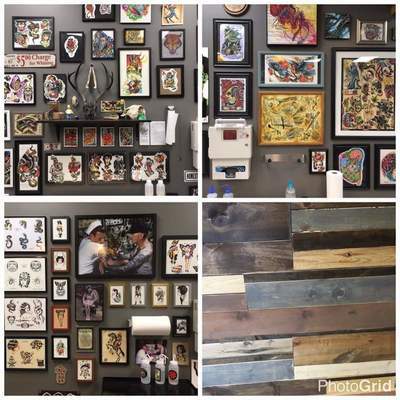 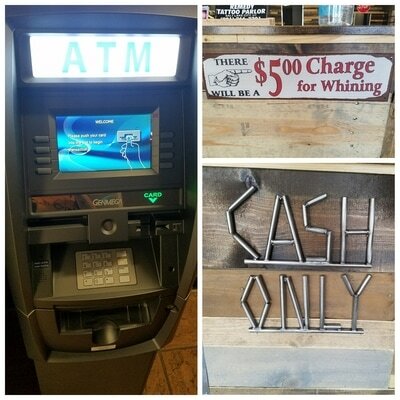 Our goal is to become one of the best tattoo shops in Utah and we take pride in every piece of art that we create. 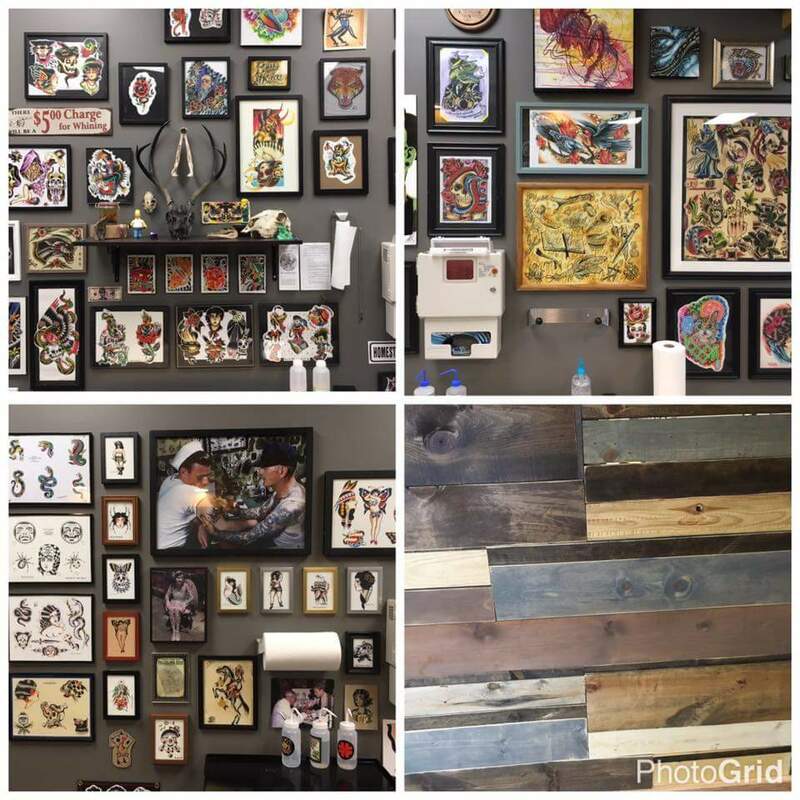 We are veteran owned and operated since December 2016 by Lonnie and Lance. 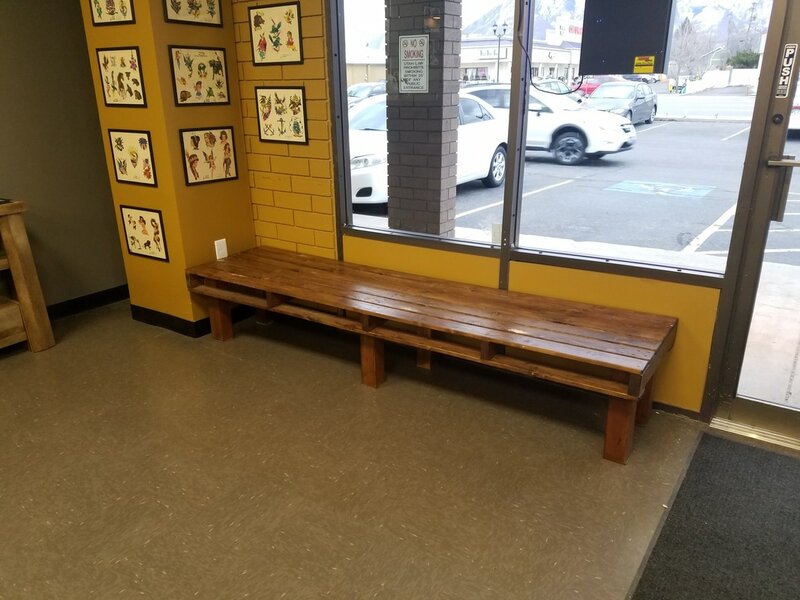 Lonnie is a retired Air Force veteran who moved back to the Salt Lake Valley in 2016 and decided to open a shop with her brother Lance. 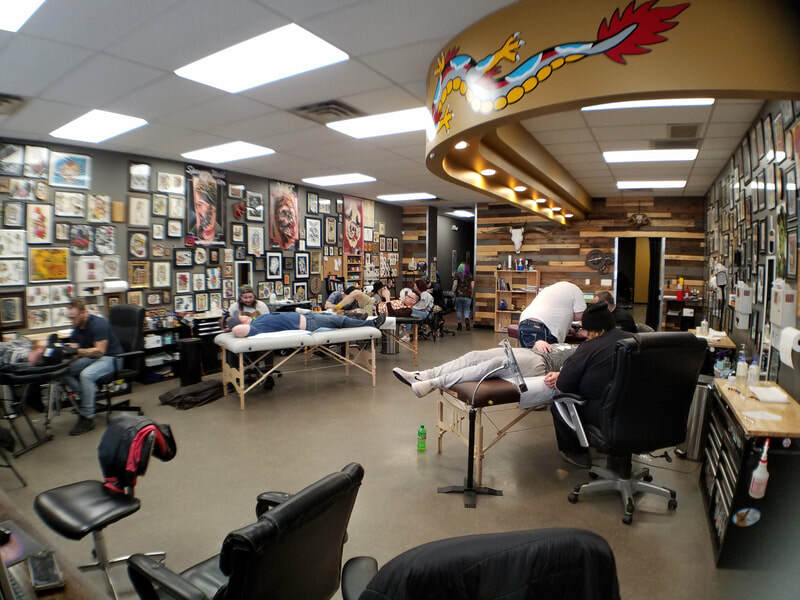 We support local businesses such as Second Skin, City Weekly, 5th Avenue Studio Supply and more. 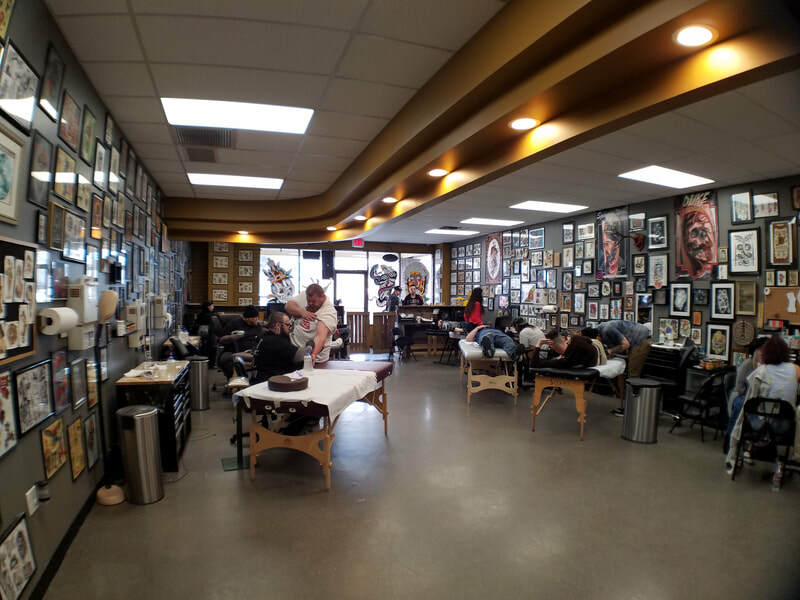 Stop in for a free consultation today.